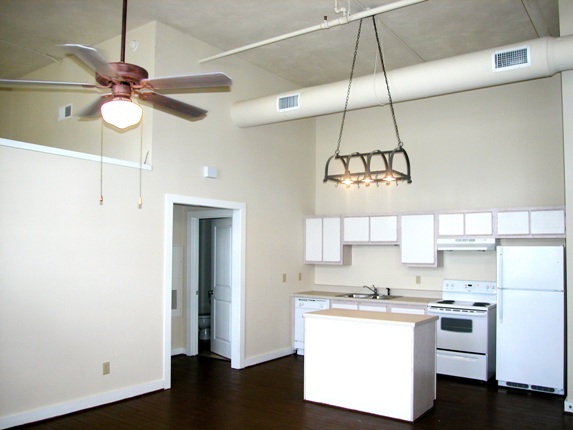 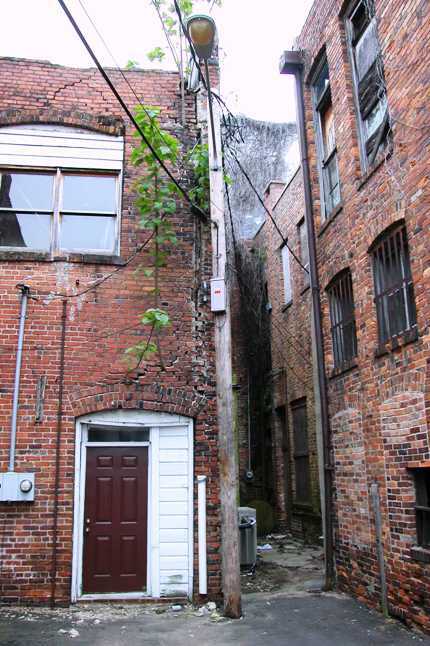 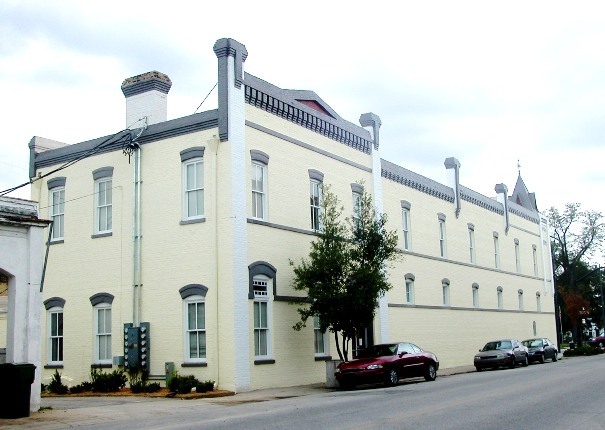 This project consisted of the rehabilitation of one and a half city blocks in the heart of downtown Bennettsville. 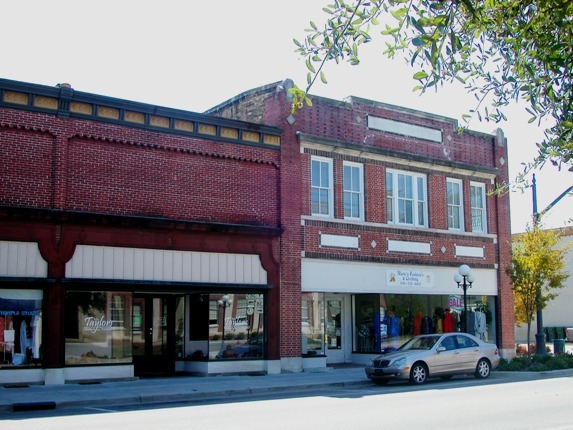 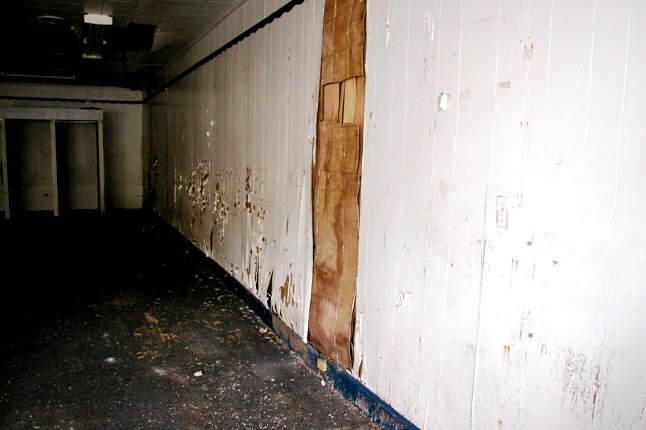 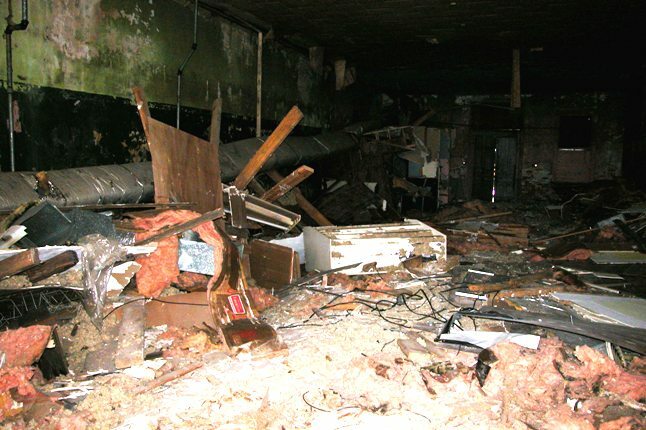 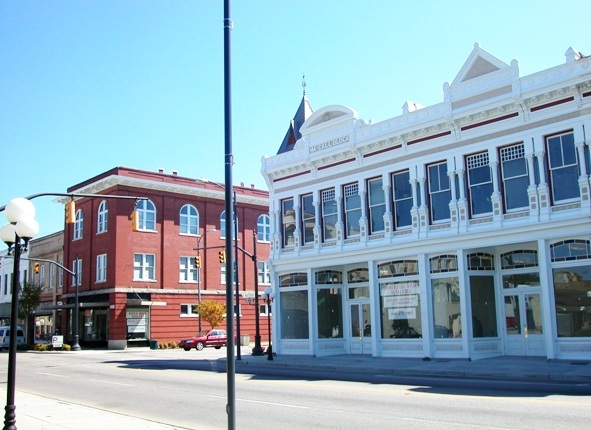 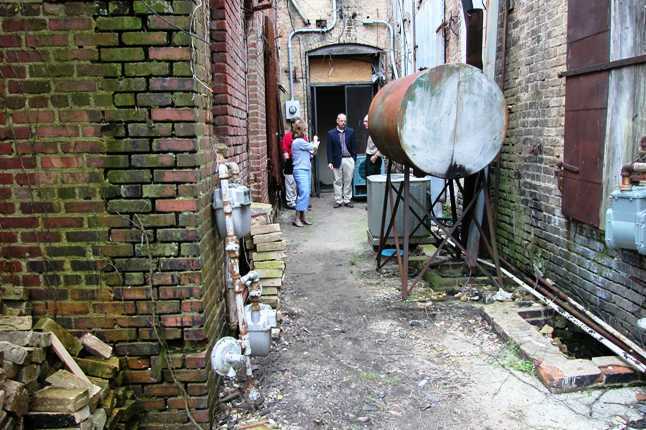 The rehabilitation of the eight badly deteriorated buildings, including two condemned buildings, helped to revitalize downtown Bennettsville. 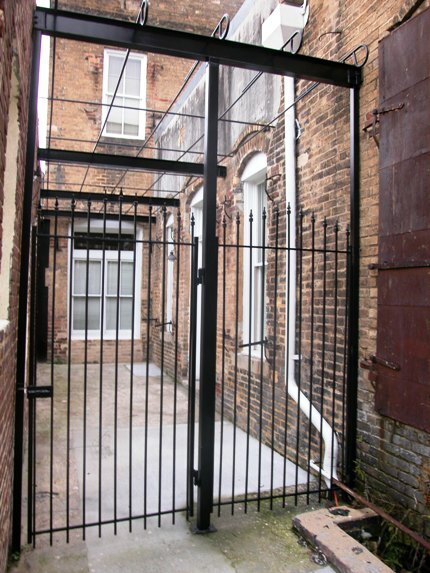 The buildings were converted into 22 apartment units, eight commercial spaces and a satellite police station.